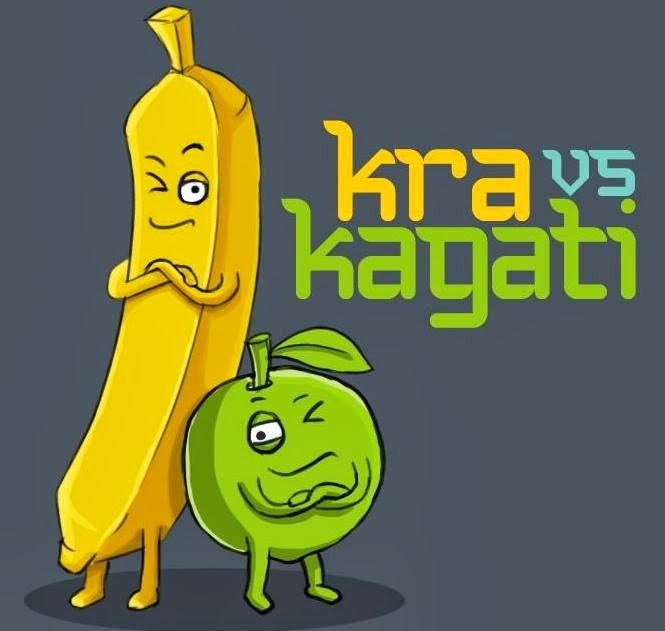 Hey guys, so here's something interesting to add to my blog post. Amongst 7.5 billion people, the world has come across many talents. Some as leaders, some philosophers, some skillful arts and some realistic dramas. And there are some unknown talent yet to be shined the light on. 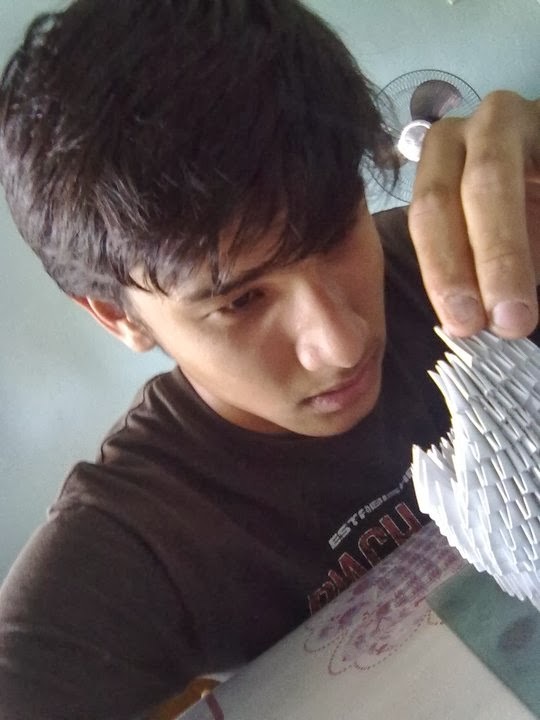 Among them one of them is Saugat Rajbhandari, The Origami Guy. 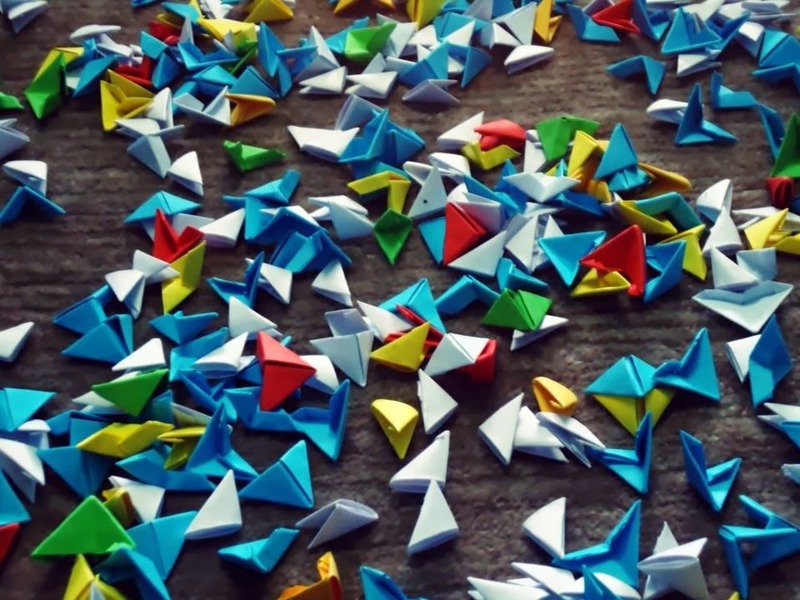 So how many of you know what exactly origami is? For those who don't know, its an art of folding paper. A traditional Japanese art of folding paper which started in 17th century. 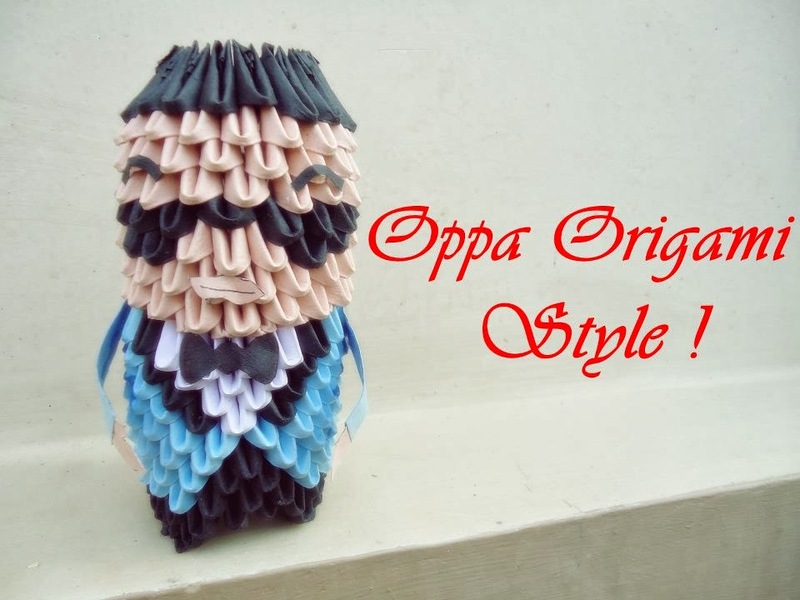 The young Origami guy began the journey of making Origami as fun which turned into a phenomenal success among his people. What started as fun, was a birth of hidden talent. 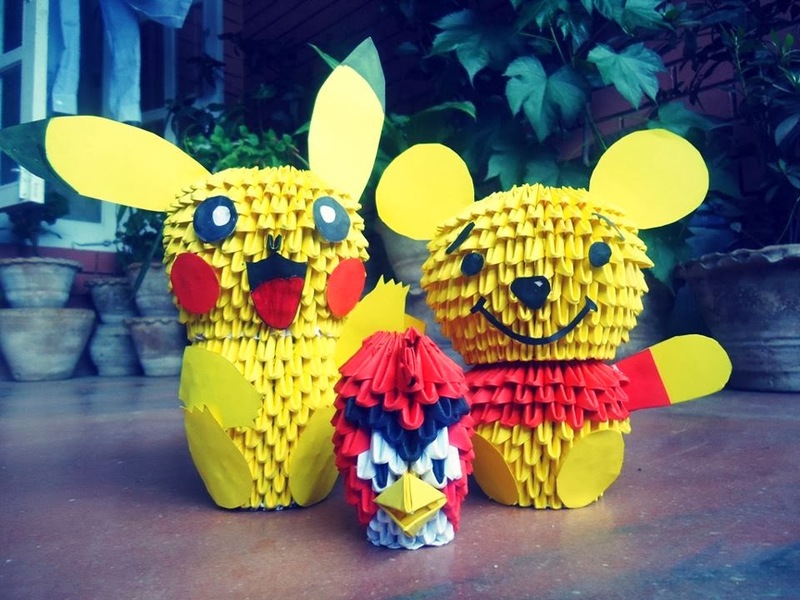 The 23 years old began making origami at the tender age of 19. His first creation was a white swan. 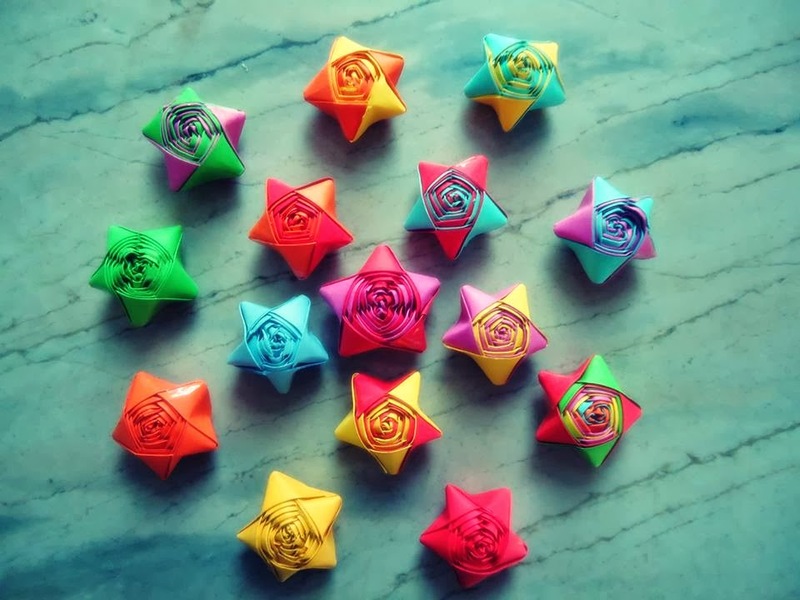 Since people started responding with positive vibe, he continued making origami and gifting it later.
" It's an inspiration and motive for me to pursue my endeavors and test the limits of my creativity. It's an act of affection i show for people when i gift them. It's not only about folding paper to create a masterpiece but also folding my will to create something bigger and creative." Origami reflects lifestyle of people. 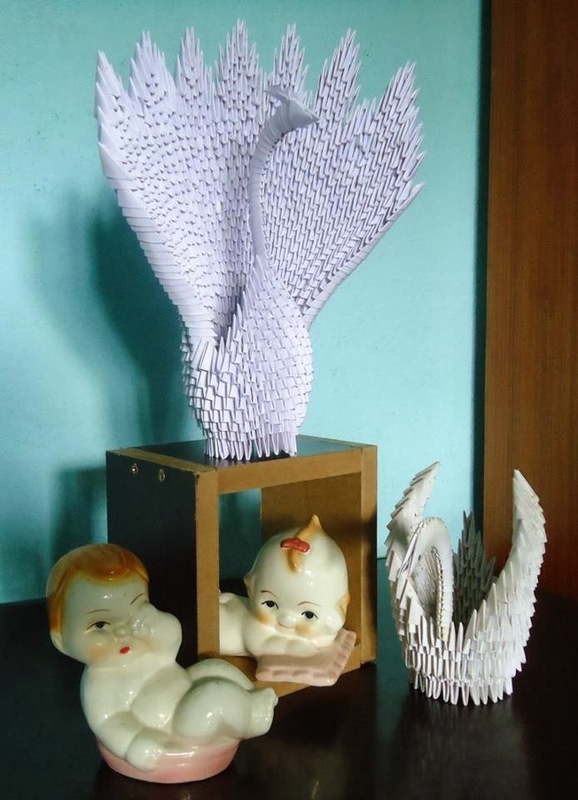 Just like folding paper to our will,creates and moulds a common sheet of paper into something artistic, folding our life in different emotions creates an exemplary character and confidence. 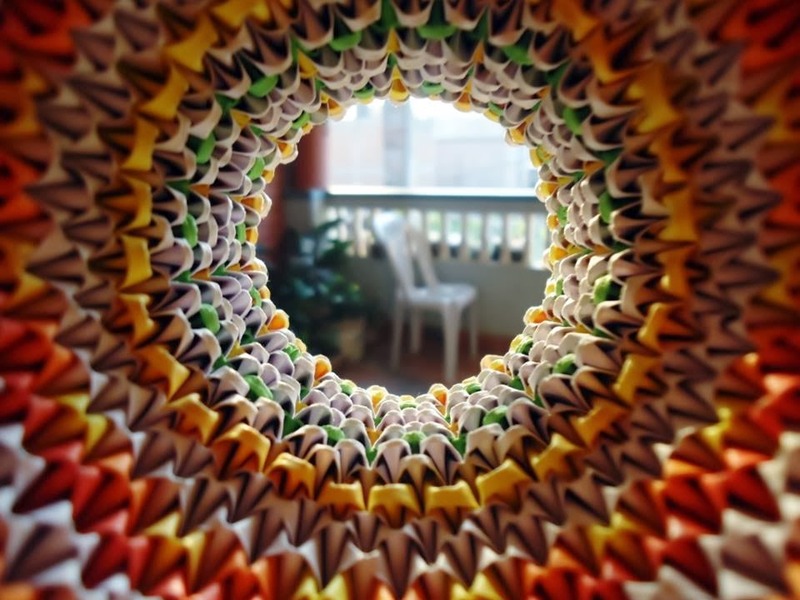 So the art of folding paper doesn't only define our ability but also our imagination and nature. 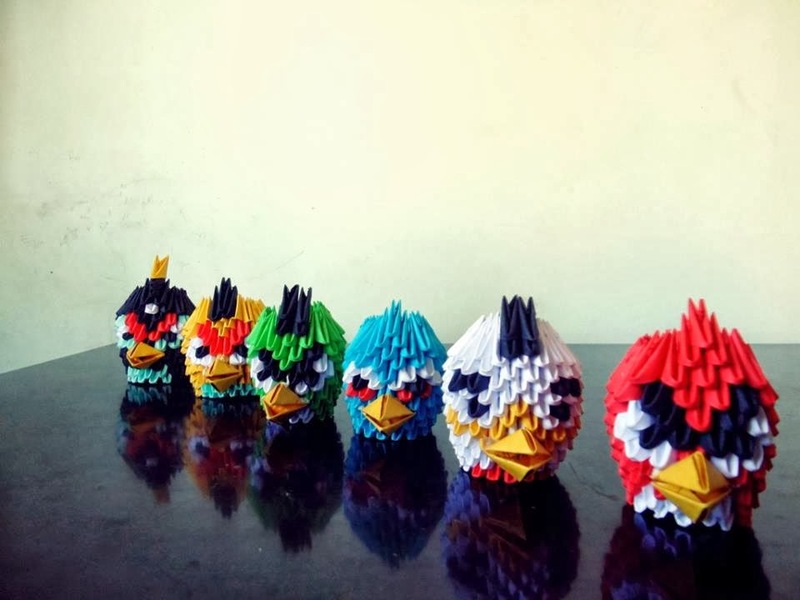 We all heard about +Angry Birds and famous +PSY singer, well he has made a set of origami related to those models as well, cool isn't it ?? 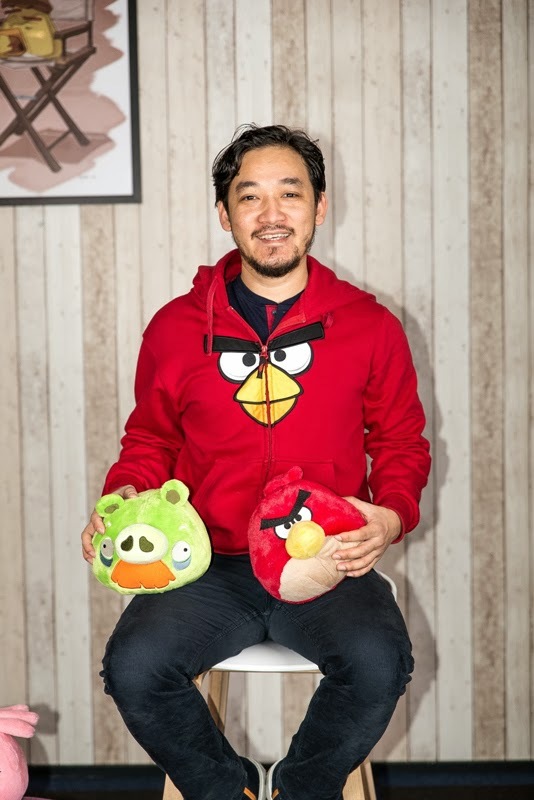 His goal is to make a smile among people he love with his Origami. 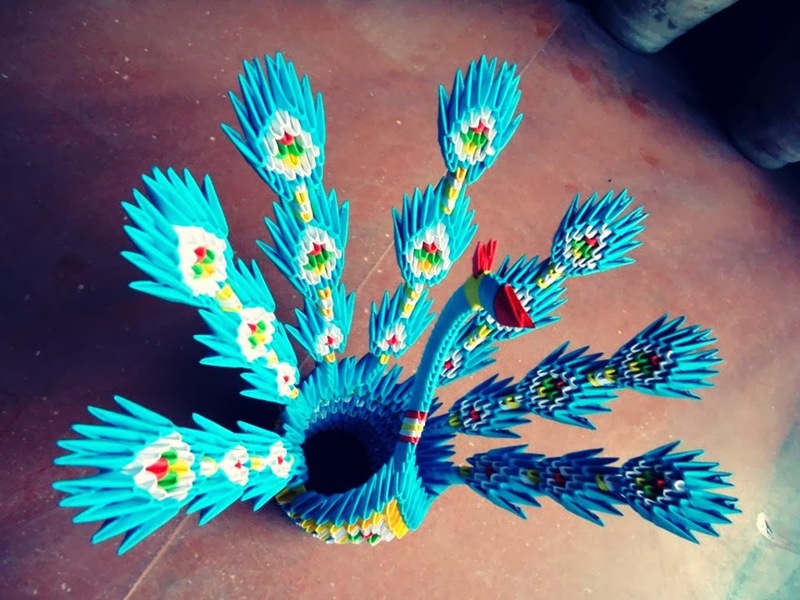 With passion and dedication, he has turned out to be quite a rare talent, folding paper and creating stuff with his imagination. To complete the swan origami, it took him almost 7 days time. 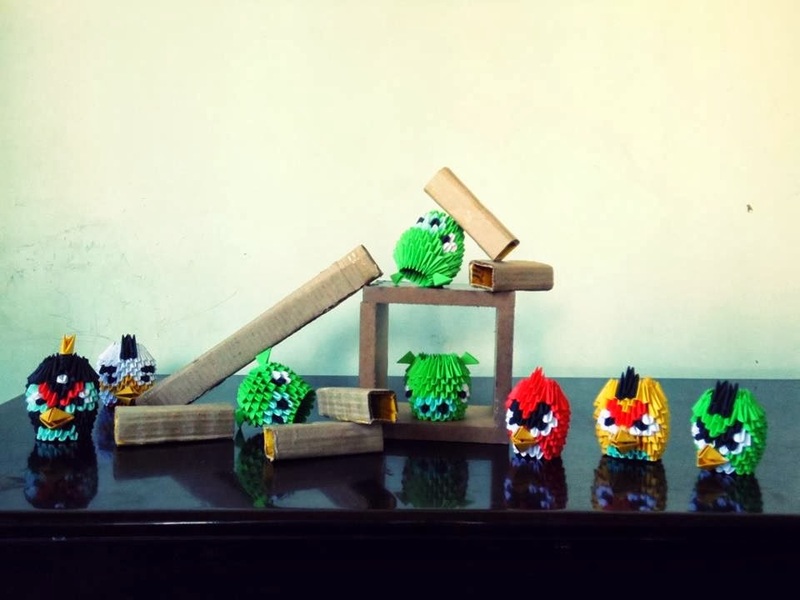 Recently, he showcased his origami in KUSOM Eco Carnival Artistic Biz Junk. His hard work and creation has inspired many people. 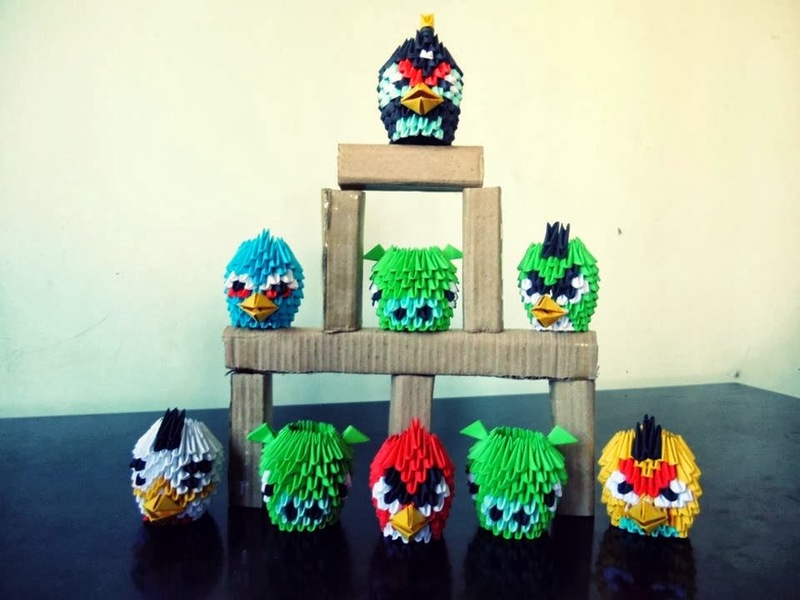 A jolly guy with a down to earth attitude and magical hands made him The Origami Guy of Nepal. 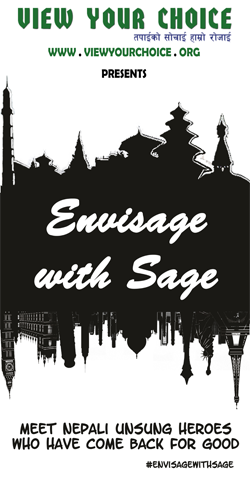 Blogger +Prajjwal Bazracharya loves to work in the field of creativity and aspires to become a high class Chef. 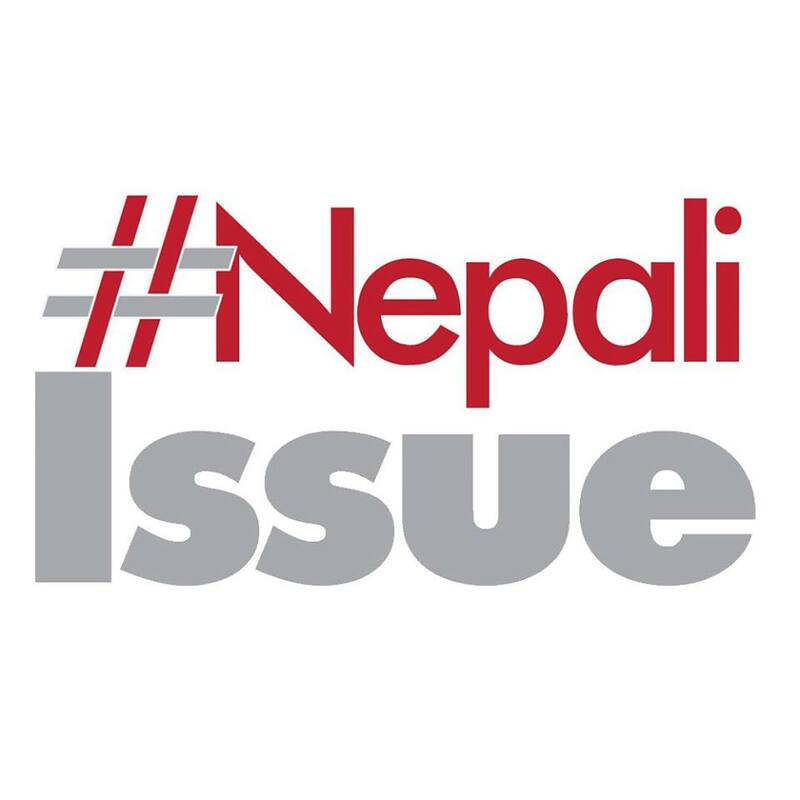 He loves writing of travel and cuisine, fashion and positive influencing stories for +View Your Choice- तपाईको सोचाई हाम्रो रोजाई -.